Quit telling, because no one wants to be TOLD what to do – especially adults in the workplace. If you are looking to disempower your employees, make your coworkers resentful, and build invisible walls that stunt communication, teamwork, and camaraderie, then, by all means, keep telling people what to do and how to do it. If a two-year-old doesn’t like to be bossed around, why in the world would an adult like it? I can still remember the time when my boss zapped my motivation by TELLING me what to do. It was almost 11 years ago and my mother had just passed away – truly one of the most difficult experiences of my life. I was beyond sad and emotionally weak and vulnerable. I was a non-tenured employee who was up for tenure status. Tenure status meant job security. Twice per year, there was a mandatory organization-wide meeting. It just so happened that the meeting took place a week after my mother’s funeral. By law I was allowed to take bereavement time; however, my boss “strongly encouraged” me to attend the meeting. In other words, if I knew what was best for my career I would be at the meeting. I was … physically only. My trust in my leader was permanently damaged. What we’re talking about here is GUIDE G Factor. Coaching people instead of telling them what to do. Sure it takes time, but there are definitely benefits to it. This means peer-to-peer coaching improves hwo individuals view themselves and in turn positively impacts their work contributions. Keep in mind, peer-to-peer coaching is not the only type of coaching that is important. There is also the leader-to-follower aspect we need to consider. How leaders guide directly impacts many aspects of employee and organizational success. But I’ll leave the details of that in the book itself. 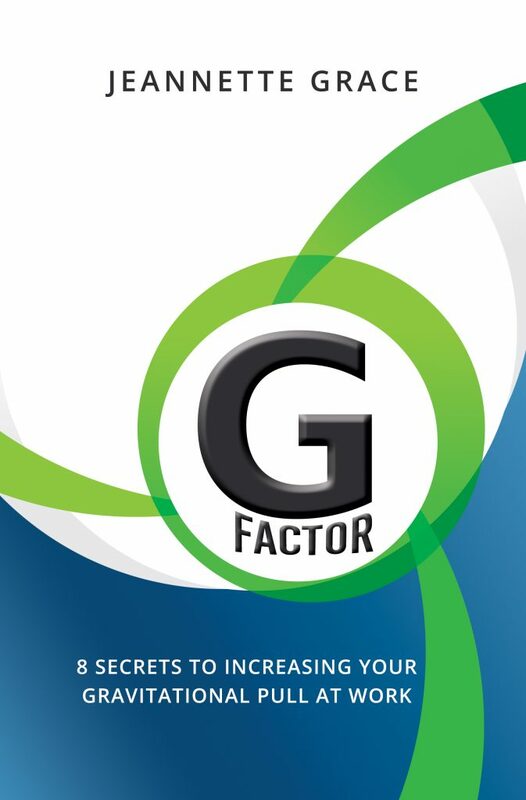 To learn more about Guide G Factor, buy your copy today of G Factor: 8 Secrets to Increasing Your Gravitational Pull at Work.